- 20 Warriors of the Dead: restless spectral images of their former selves. 14 are armed with hand weapons, and 6 with spears. - 36 Morannon Orcs: hailing from the Black Gate these are a stronger breed of Orc than those who man Sauron’s other bastions. 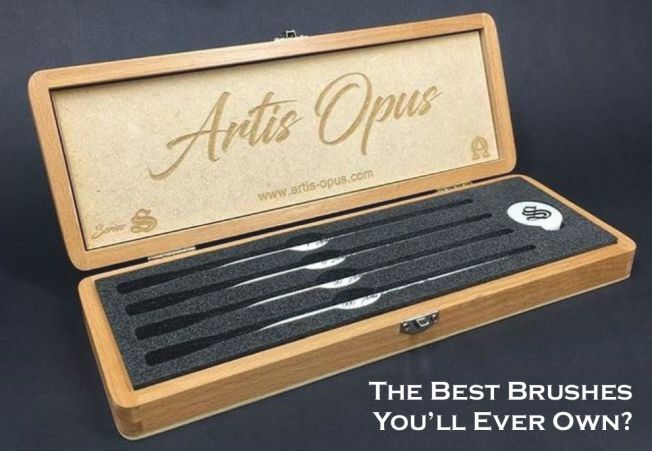 They wear brutal-looking, thick armour – 18 carry hand weapons and shields, and 18 carry spears and shields. This box contains the complete, unabridged 208-page hardback Middle-earth Strategy Battle Game Rules Manual, packed with essential rules, guides and information covering Open, Narrative and Matched Play with your Middle-earth miniatures. Everything from the basic fundamentals of movement and combat through to fielding siege engines and casting magical powers is here, in an easy to follow format with annotated diagrams and photographs demonstrating the flow of battle. It even features beautifully-painted example armies, providing inspiration for your own collections. 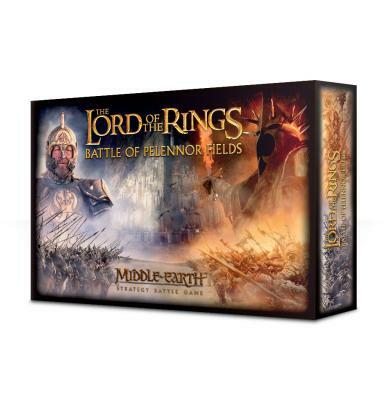 As well as this, there’s a 16-page booklet – this contains the scenarios and profiles you’ll use in conjunction with the Rules Manual to recreate the Battle of Pelennor Fields with the miniatures in this box. 4 Scenarios are included to play through – Charge of the Rohirrim, Théoden’s Last Stand, The March of the Dead and The Battle of Pelennor Fields – each of these in turn adds more and more miniatures from the box, increasing the scale of the battles as you play. - A double-sided sheet of punch-out tokens, used in game to denote effects and statuses of models.